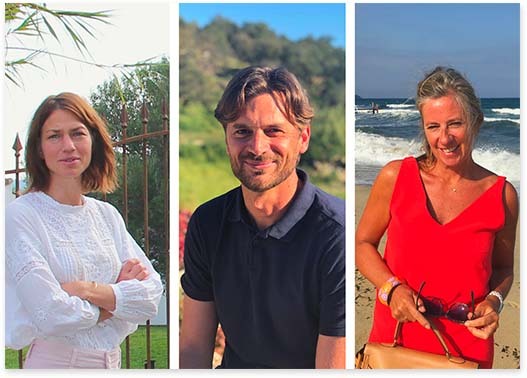 The real estate agent Med-Estates, based in Saint Tropez, presents you a team of professional agents, perfectly trilingual (French, English and Dutch), to assist national and international clients achieve a real estate project in Saint Tropez or the surrounding region, with confidentiality and a fully customized service. Equally, Med-Estates endeavors in giving the right advice and information: Med-Estates is assisted by professional consultants, specialized in all related legal, financial and fiscal matters, so that you receive the correct advice at the presentation of the properties, up to the monitoring of the concrete purchase transaction, in accordance with your expectations. 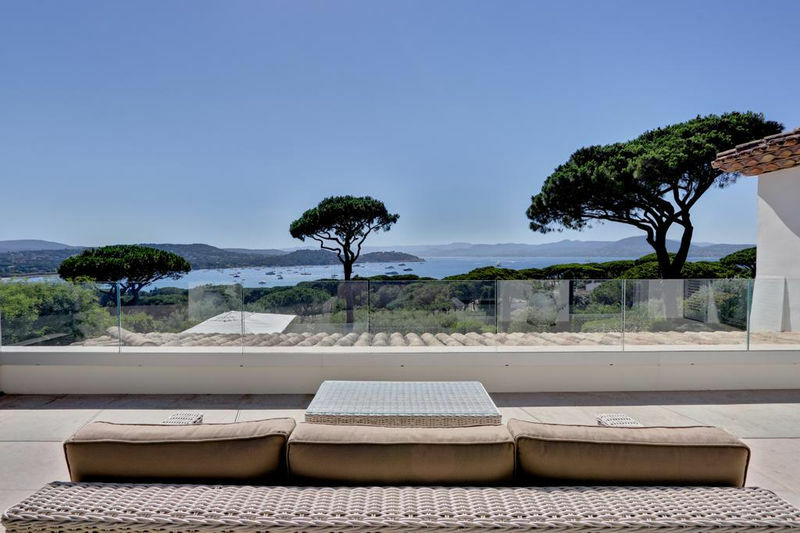 Consequently, our agents, all professionally educated in the real estate business, and especially the Saint Tropez market (and its region), are able to respond to your questions, whether these are of technical, fiscal or legal order. 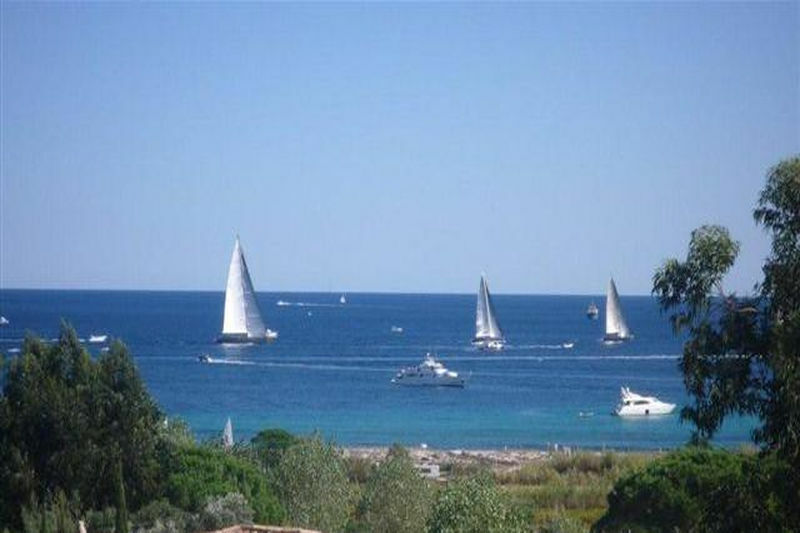 Are you looking for a property, villa is the Gulf of Saint Tropez? 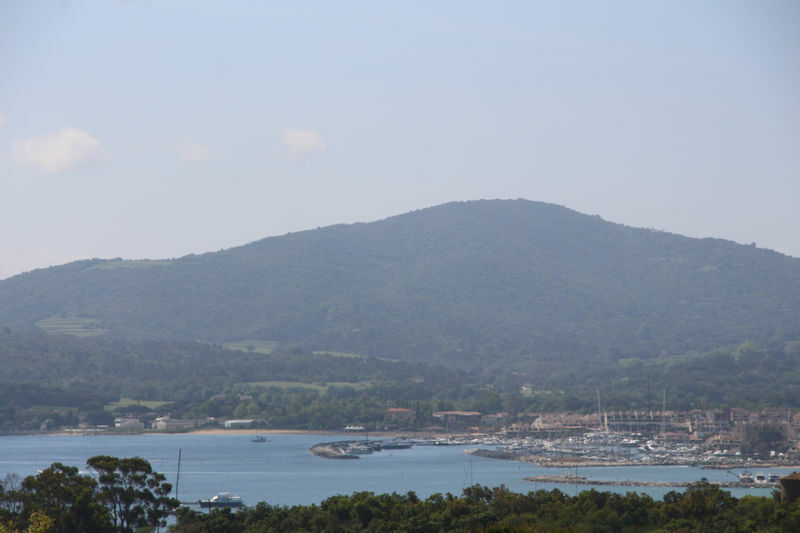 In our selection of properties for sale, you will find a wide choice of traditional built properties, ‘mas’ and provincial ‘bastides’, townhouses, apartments, charming villas with luxurious appointments, a large choice of villas all over the Gulf of Saint Tropez, in prestigious and top class locations, as well as some constructible plots of land, with our without sea views. Since 2004, Med-Estates offers you also the SEASONAL RENTAL service.